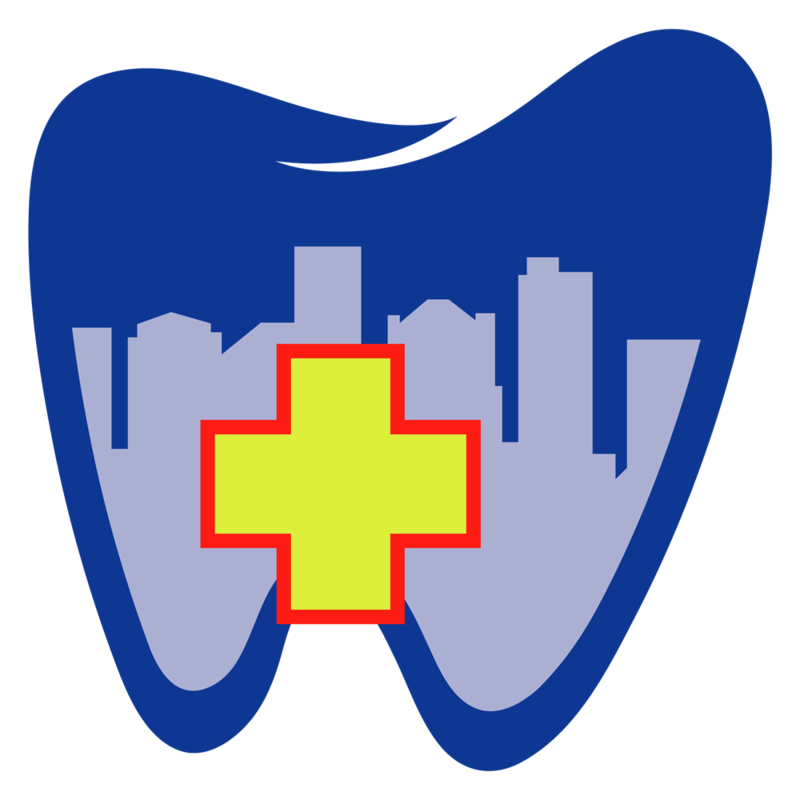 If you are like many people and do not have dental insurance, there is no need to worry…you can still get immediate relief. Click here to learn about our multiple financing options. For your convenience and as a courtesy to our wonderful patients, we file all dental insurances in-house; however, it is your responsibility to know what your specific plan covers, as we are only able to see estimates online and cannot guarantee coverage. Your estimated portion of the appointment fee is due prior to treatment. We are not currently providers for Medicaid / SC Healthy Connections. Because life is busy, and pain can't wait!